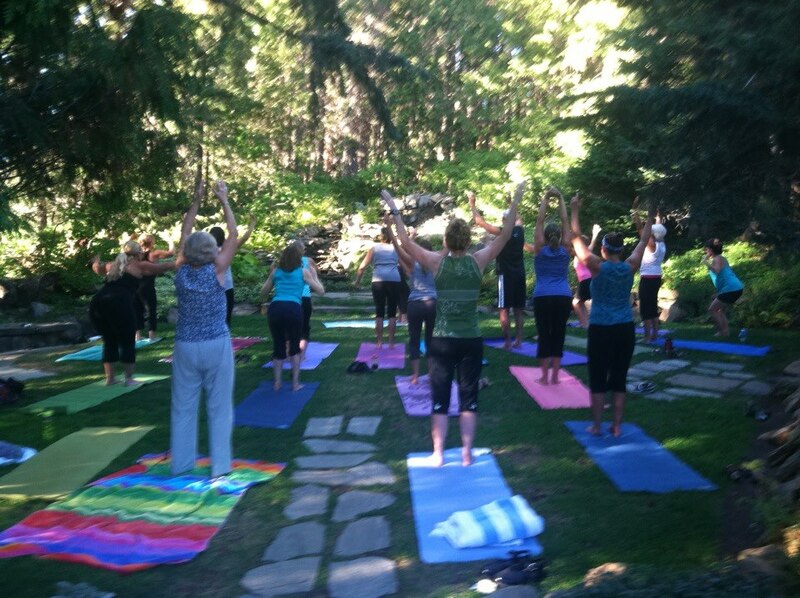 This entry was posted in Garden Events, Yoga! and tagged 9th Street Yoga, Events, Om, Ommm-me Yoga, Relax, Yoga by ohmegardens. Bookmark the permalink.